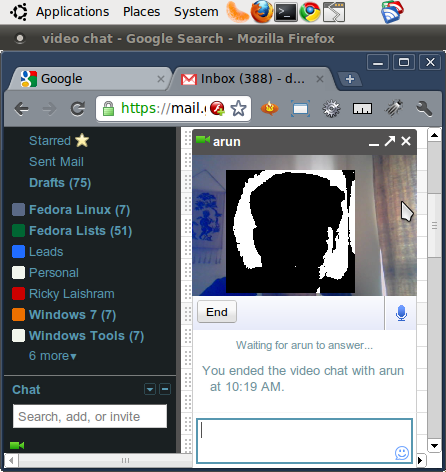 The long wait is over and Linux users can finally use the Gmail Videochat! 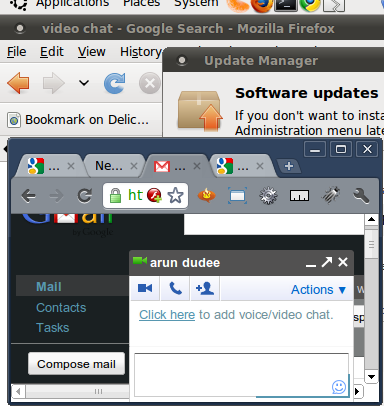 The GMail team recently announced the availability of voice and video chat on Linux. 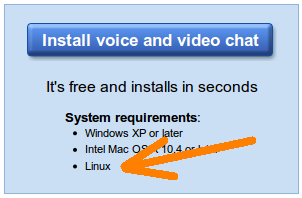 This feature is currently supported on Ubuntu and other Debian-based Linux distributions. RPM Support for Fedora Linux and other Red Hat based distributions (like CentOS) is going to be added soon now available.